When you are a small business owner, one of your advantages is customer service. It shows an underlying willingness to go above and beyond, as well as sincere consideration that assures clients their needs are above all else. The best indicator of great customer service is punctuality and the ability never to miss an appointment. 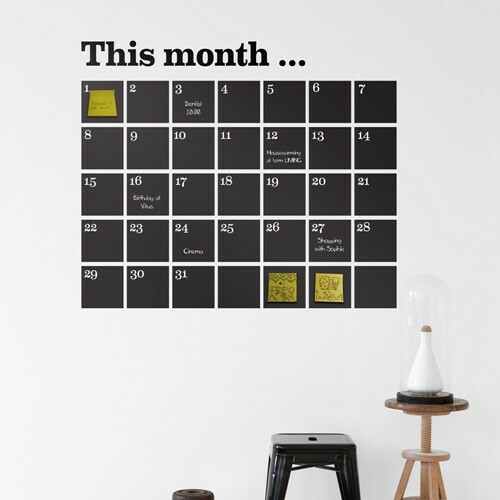 A great promotional product that will in turn help your clients with their ability to make dates and never forget events are promotional wall calendars. A calendar with your logo, or other visually appealing pictures will be your customer’s best tool in making their business run efficiently and on time. Whenever they schedule something, and more importantly whenever they remember an appointment, their success will be in part attributed to your business. If your customers are always out and about, and are rarely settled in their office, then let them take the convenience with them everywhere they go with a pocket calendar and promotional pens – that way if they are at a business lunch or on a job site, they can pencil in their next appointment date with ease and efficiency.